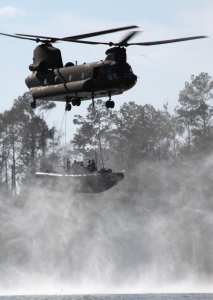 Tracer Aviation supply a range of equipment for the Boeing CH-47 Chinook. Products include video displays, video recorders, video distribution and role equipment fitting services. Rugged mission display for night vision camera systems in full high-definition (HD) 1920 x 1080 pixel resolution for helicopters.